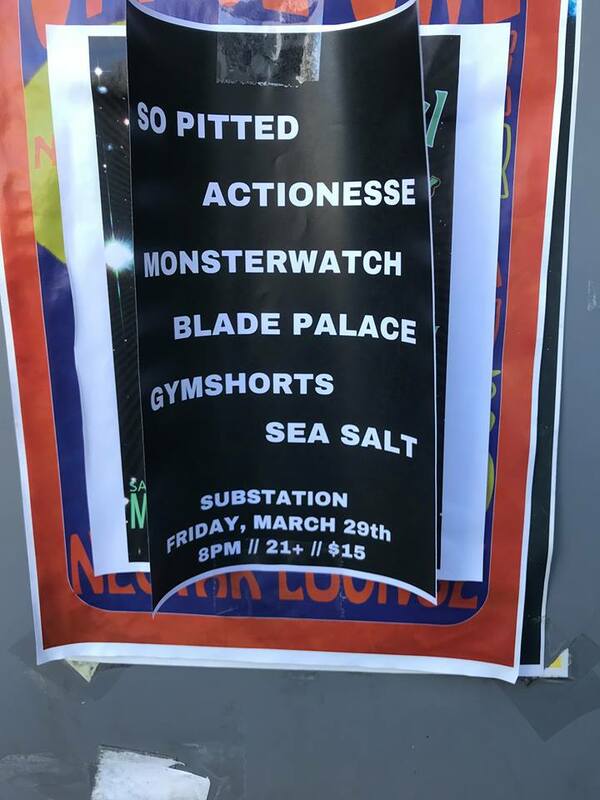 NEW BAND CRUSH: WHO IS SHE? NEW ALBUM DROPS OCT.6TH. Who Is She? 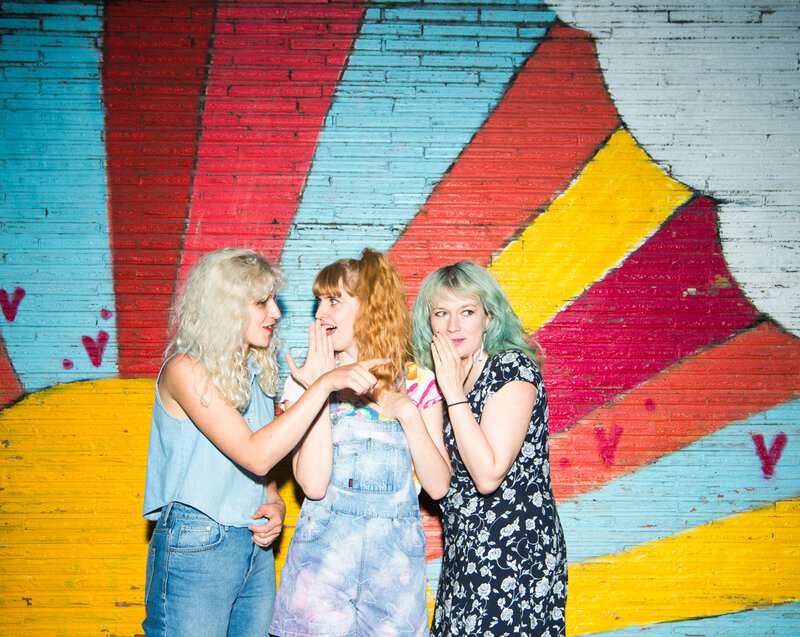 is members of Tacocat, Chastity Belt, and Lisa Prank. Started as a friendship project writing songs based on the missed connection ads from Seattle newspaper the Stranger when Robin Edwards (Lisa Prank) and Bree McKenna (Tacocat) were living in bedrooms next door to each other at legendary Seattle punk house Spruce House, the two Seattle music celebs then enlisted another gal with a lot of free time on her hands, Julia Shapiro of Chastity Belt, to play the drums. The songs then expanded from lonely ditties about admiring (but not talking to) strangers on the bus to other hard-hitting topics like the magical chemistry between Courteney Cox and David Arquette in the Scream franchise, 90s internet time traveler John Titor, fictional My So-Called Life dreamboat dud Jordan Catalano, and the brutal ranking system of friendship on Myspace. Inspired by Canadian cuddlecore sensation Cub and the silly inside joke holes you go down when you’re constantly hanging out with your pals, Who is She?’s Seattle Gossip is a star-studded, all-killer no filler addition to the booming Seattle music scene canon. ← RAD VIDEO: DIEALPS! – I CAN SEE IT NOW. NEW ALBUM DROPS TODAY AUG.4th.